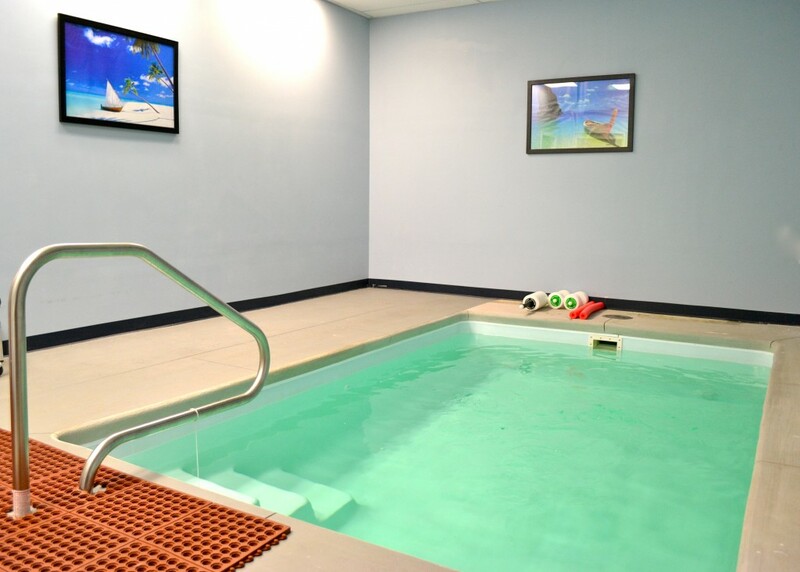 Aquatic therapy uses the physical properties of water combined with proven therapy techniques to help patients in healing and exercise performance. We found this great video about the benefits of aquatic therapy and exercise, and wanted to share it with you! Find out how aquatic therapy can benefit you! 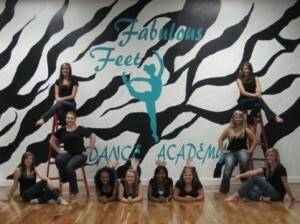 Alison is a high school student and a dancer at Fabulous Feet Dance Academy in Roxboro, North Carolina. 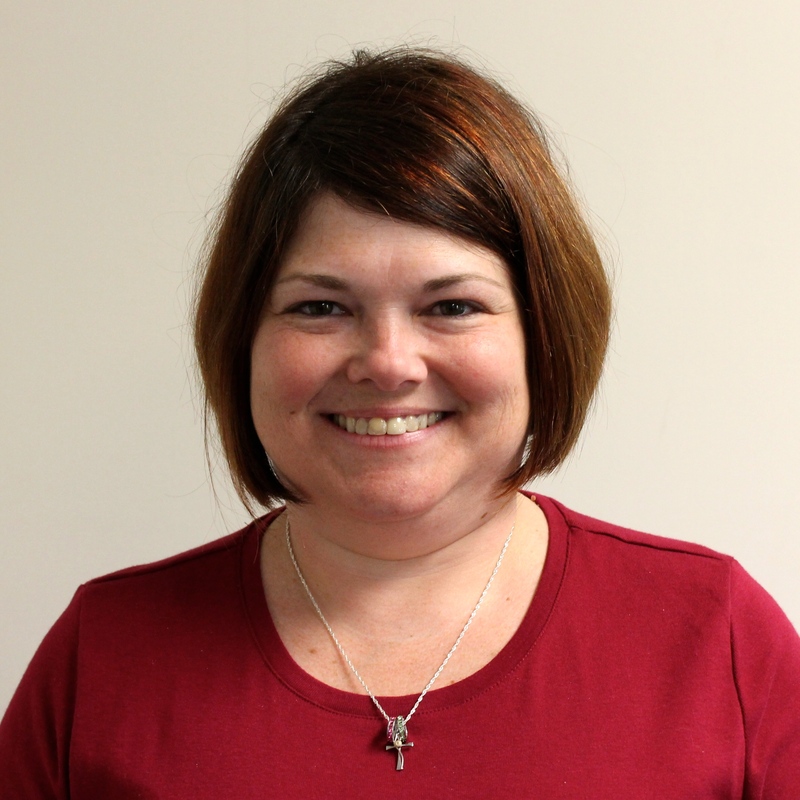 When she started experiencing back and knee pain, her doctor recommended physical therapy. She received physical therapy at DOAR South Boston to strengthen her back and knees, and to reduce pain in those areas. My back would lock it up and my knees hurt all the time from doing things like walking up steps. I kept dancing, but I just had to deal with the pain. After about six months of pain, I went to the doctor, and he recommended physical therapy to strengthen my muscles. I looked forward to coming because they’re very friendly, and they were a big help. They worked with me on exercises to strengthen the muscles in my back and legs. They also gave me exercises to do at home. I started to notice that I could do more stuff without it starting to hurt as quickly, so I knew my endurance was improving. Alison is now back in action, and is busy preparing for the Fabulous Feet dance recital this May.